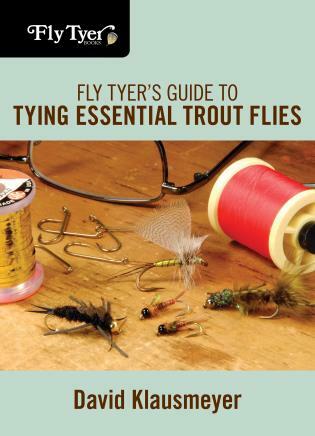 For the fly fisher seeking to catch more and bigger trout, fishing nymphs--patterns that mimic the larval stage of mayflies--can be a surefire approach. 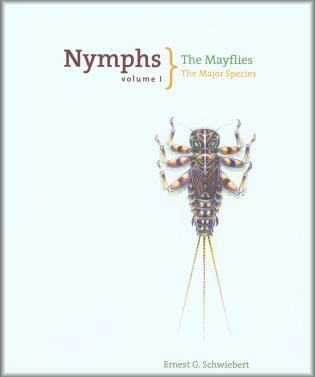 Nymphs: The Mayflies, the first volume in a totally revised edition of the 1973 original, is the singular authority on identifying the myriad species of mayfly larvae and tying imitations that will attract trout all across the country. Author Ernest G. Schwiebert spent the last fifty years of his life traveling, fishing, and gathering information on scores of mayfly species across the country. The 1973 edition of Nymphs set forth his initial findings. Now in this wholly revised and expanded form, Schwiebert's last work offers the reader exacting details of every major mayfly species for the sake of identification, along with recipes for dozens of fly patterns to imitate them. 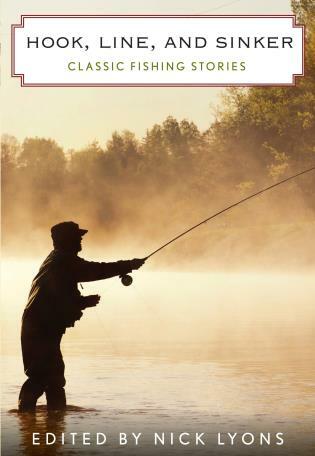 Ernest G. Schwiebert, Jr.'s first book, Matching the Hatch, which appeared in 1955, is considered an angling classic and coined the phrase, "match the hatch." 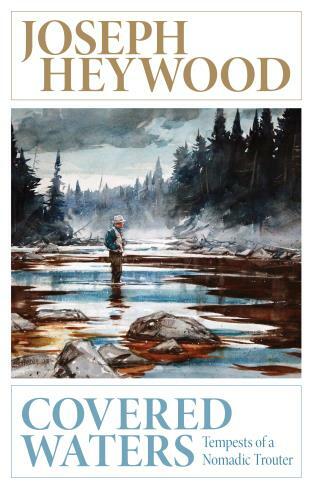 Before he was thirty, Schwiebert fished the major rivers of Europe and South America as well as the waters of the United States and Canada, and gained world-wide recognition as an authoritative writer-conservationist, artist, and angler. Life magazine profiled him shortly after he published Matching the Hatch. 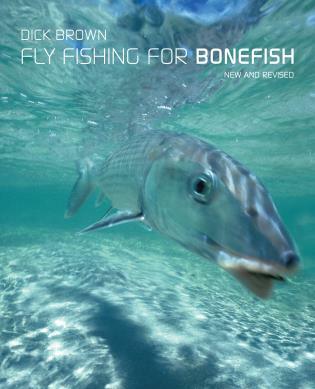 Schwiebert began to write and publish numerous and important magazine articles on fly-fishing through the 1960s and '70s, and his later books included Nymphs, 1973, and his two-volume Trout, 1984. 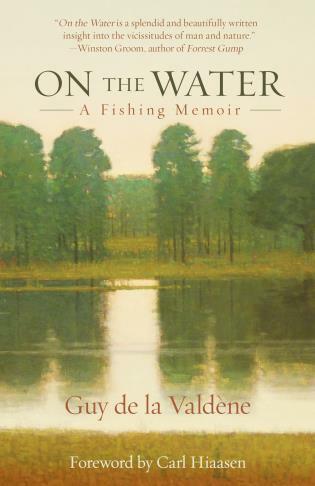 Paul Schullery's American Fly Fishing, A History includes fourteen references to Schwiebert's books. A frequent public speaker, Schwiebert served as a pioneer in the fishery conservation movement in America and helped found Trout Unlimited, the Theodore Gordon Flyfishers, and the Federation of Fly Fishers. He served on the scientific advisory boards of TU, FFF and The Nature Conservancy, and was a Director of the TGF. 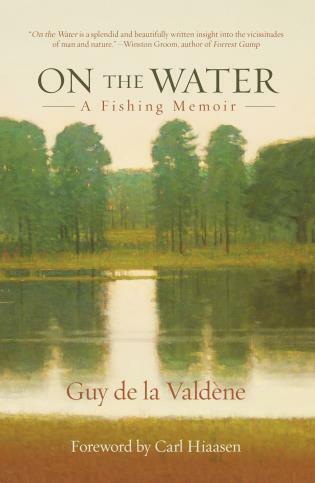 In 1997, he received the International Wild Trout Symposium's A. Starker Leopold Award for his conservation efforts. He died in December 2005, survived by his wife, Sara, and son, Erik.